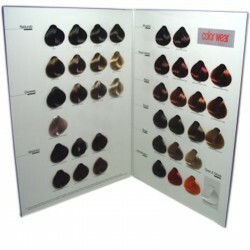 Hair Color There are 37 products. 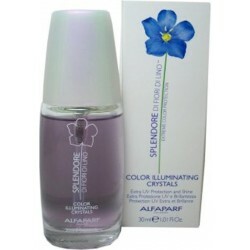 Alfaparf Splendore Color Illuminating Crystals 1.01 Oz. 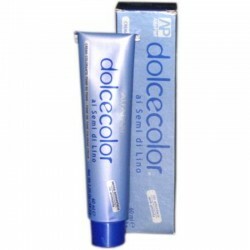 - Extra UV Protection & Shine. 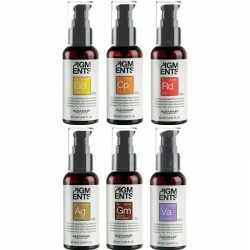 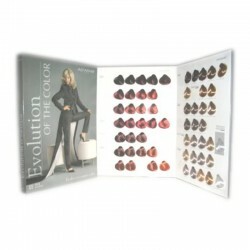 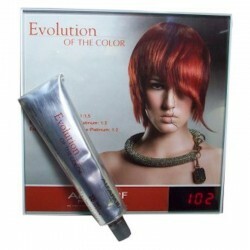 A daily color shield and shine enhancer guaranteed to help protect your professional hair color. 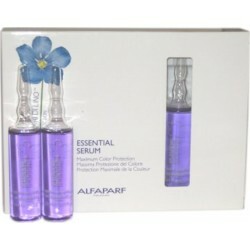 Alfaparf Splendore Essential Serum (6 vials 0,43 Fl.Oz.). 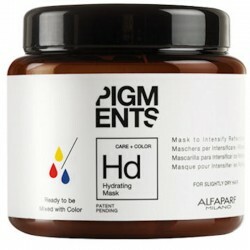 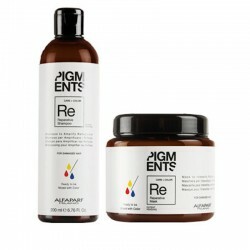 This special treatment ensures maximum color protection while infusing lasting shine and creating renewed, silky texture. 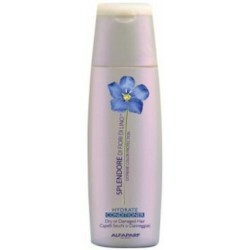 Alfaparf Splendore Hydrate Conditioner 8.45 Oz.- Color Lock for Dry and Damaged Hair. 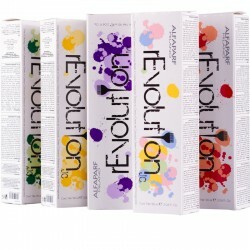 This unique high tech formula keeps color fresh and helps to safeguard the longevity of your professional color service. 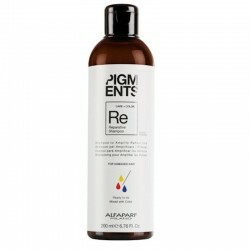 Alfaparf Splendore Lock-In Post-Color Normalizer 33.81 Oz. 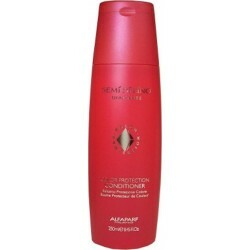 Alfaparf Splendore Lock-In Post-Color Normalizer 33.81 Oz. 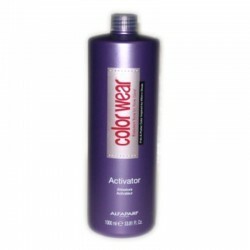 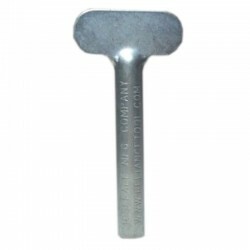 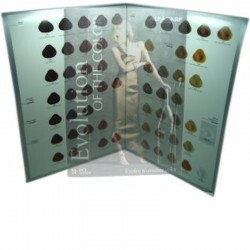 (Help to Stop Oxidation). 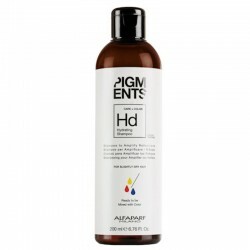 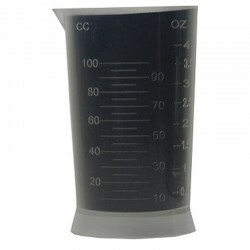 Restores the normal pH to help stop the oxidation process. 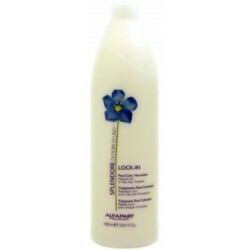 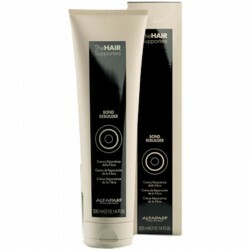 Helps lock-down the cuticle and evens the porosity of the hair for longer-lasting color results. 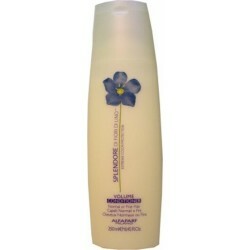 Alfaparf Splendore Volume Conditioner 33.8 Oz. 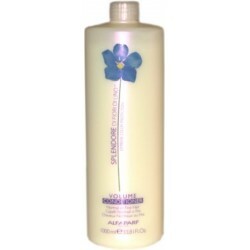 Alfaparf Splendore Volume Conditioner 33.8 Oz.- Color Lock for Normal or Fine Hair. 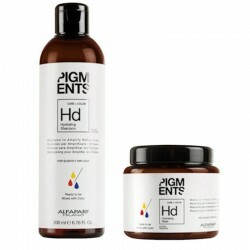 This unique high tech formula helps to safeguard the beauty and brilliance of your professional color service. 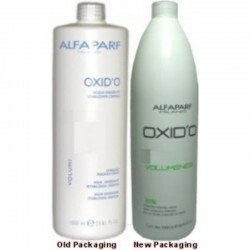 Alfaparf Splendore Volume Conditioner 250ml / 8.45 oz. 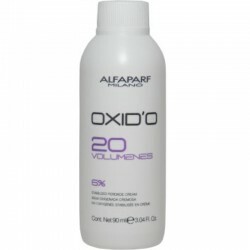 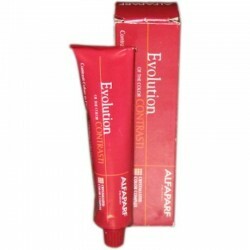 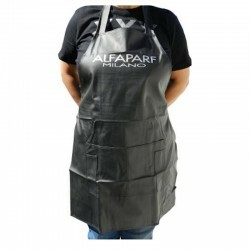 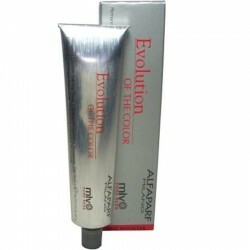 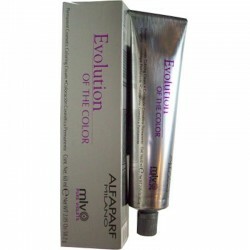 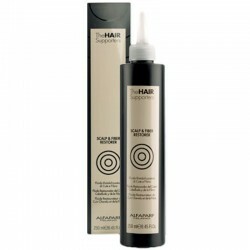 Alfaparf Splendore Volume Conditioner 250ml / 8.45 oz.- Color Lock for Normal or Fine Hair. 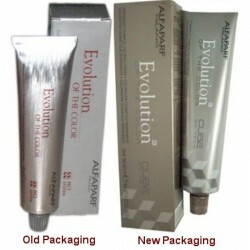 This unique high tech formula helps to safeguard the beauty and brilliance of your professional color service.